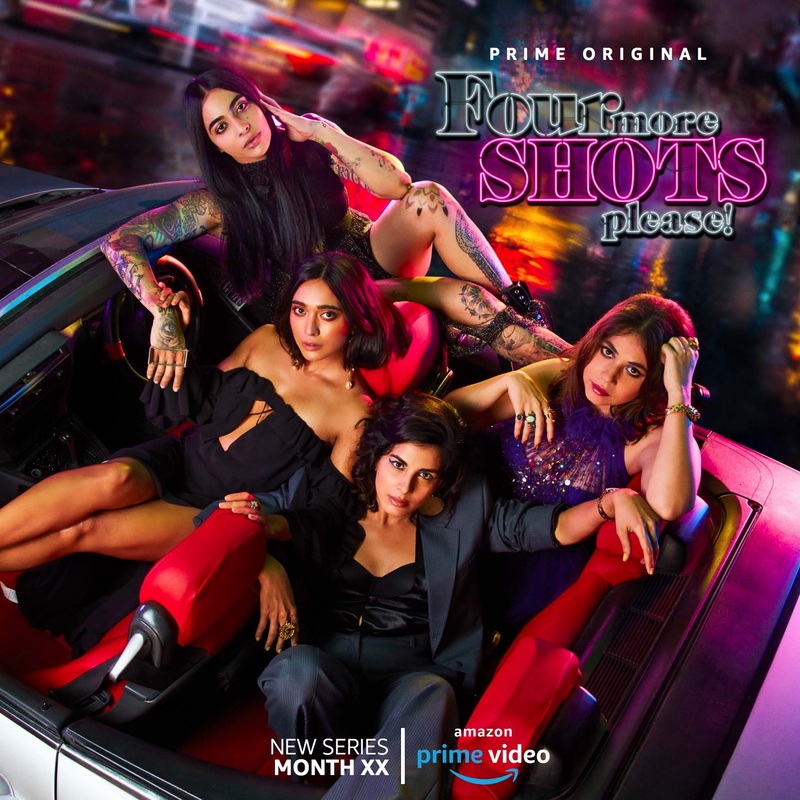 Amazon Prime video is coming up with High Drama Adventure Original Series called Four More Shots Please. 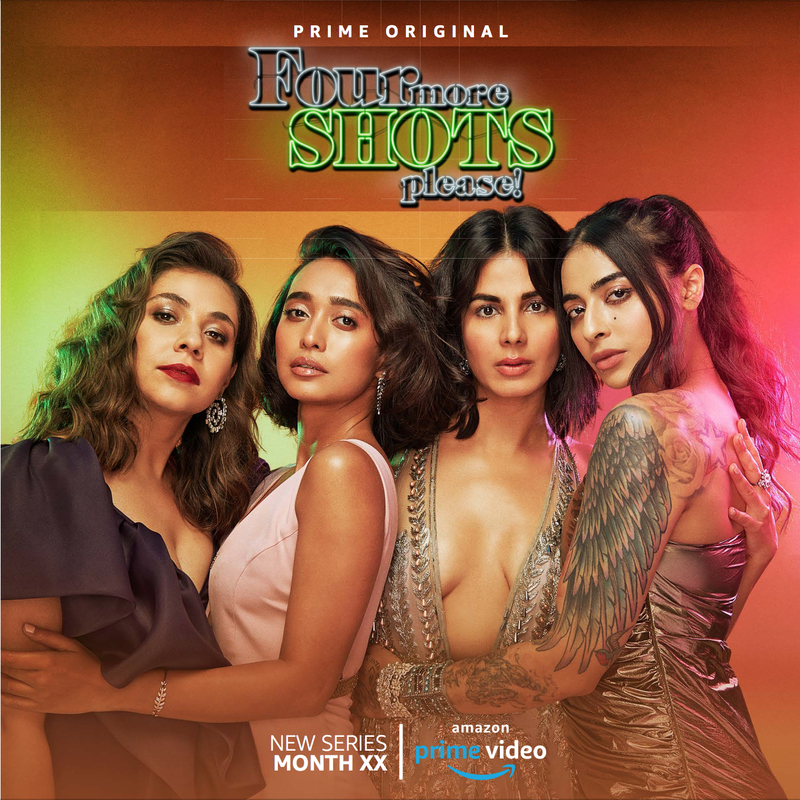 Starring four Leading Female from the Bollywood Industry includes Sayani Gupta,Kirti Kulhari,Gurbani Judge and Maanvi Gagroo. Amazon soon will officially announce this series with Gala Redcarpet event in Mumbai and Delhi.till then stay tune.